This item is selling for $188.95 on eBay. 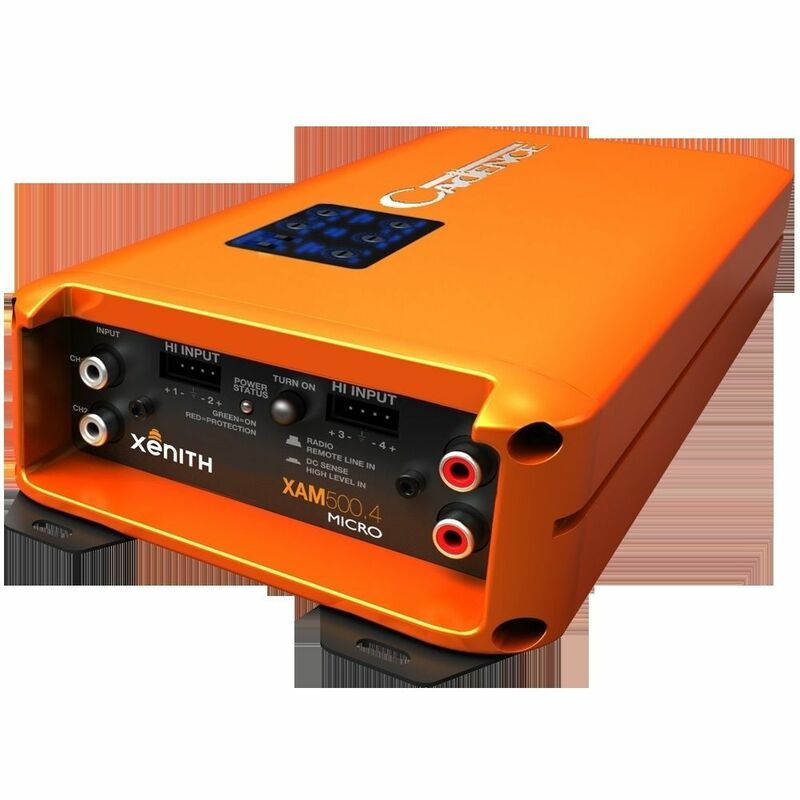 Cadence Tech introduces the all new Micro size XAM Class of amplifiers, with > 80% efficiency full Range Class D design there is less of a strain on your vehicles charging system. Fully protected from all types of faults including short circuit, low voltage, and low impedance protection, Thermal protection utilizes and thermal rollback to help with annoying thermal shutdowns. Small footprint design for easy installation in tight areas. A wide range of crossover setting along with bass EQ enhancement circuits all easily controlled from a rear lit Plexiglas control area conveniently located on the top of the heat sink, also a remote level control knob for control (600.1 only). 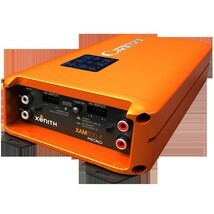 High level auto start technology for easy OEM amp replacement and systems in without a remote turn on circuit. Dimensions (L x W x H): 11.18" x 5.00" x 2.00"